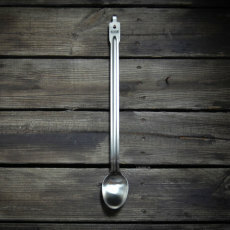 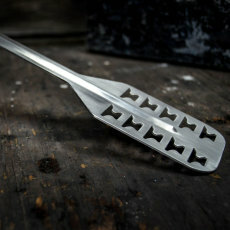 Heavy-duty stainless steel mash paddle, perfect for all your mashes! 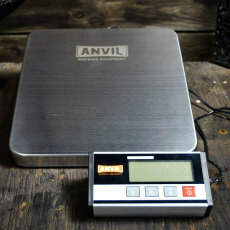 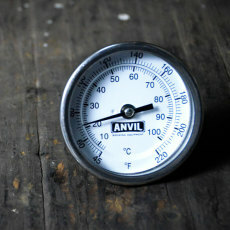 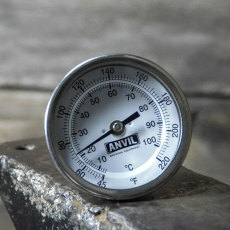 A brewing thermometer with NPT threads for installation, to accurately monitor temperatures from Anvil Brewing Equipment. 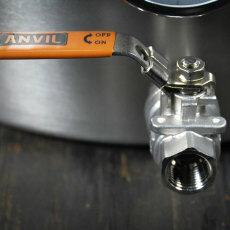 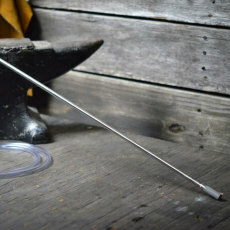 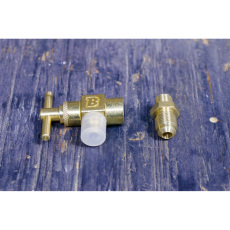 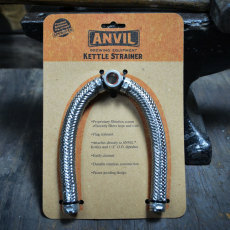 Convert your Anvil Forge Burner to natural gas with this conversion kit! 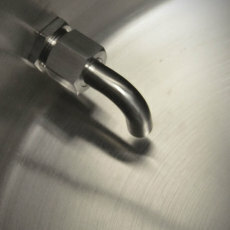 Keep your fermenting beer cool in your 7.5 gallon Anvil Bucket Fermentor with this cooling system!